How to I wonder …. Pinterest is a great platform for promoting your brand. But there’s a lot to learn, and many of the practical things you might wonder how to do are not immediately obvious. Worse yet, the information you want can’t always be found quickly or easily. I’ve searched everywhere for a comprehensive Pinterest ‘how to’ guide that focuses on those small but important details, with no luck. So I’m trying my hand at one now, hoping you’ll find it helpful. Like many others who use Pinterest for business, I had lots of questions. 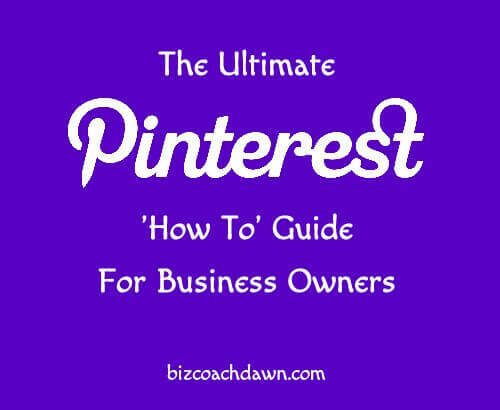 This is Part One of my Ultimate Pinterest ‘How To’ Guide for Business Owners. For most browsers, go to the goodies page on Pinterest. Look for ‘The Pin Button’. Drag it to your bookmarks bar (at the top of your browser page) to install it. To add it in Chrome, go to this page. For iPhone & iPad, go here. To install it in IE , watch this video. Whenever you discover something great to pin on any website, simply click the ‘Pin It’ button and you’re good to go. Click on your name at the top of your Pinterest (look in the upper right hand corner). From the drop down list, choose ‘Your Profile and Pins’. Nothing will appear to happen, but you will be able to change the order by using your mouse (mouse over the board, left click and hold the cursor down to drag it somewhere else). Pinterest will save the new order you’ve created. If you run into trouble, read the instructions here. FYI: You can’t rearrange individual pins on a board. First, mouse over the board in question. You will see ‘set board cover’. Click that to select a different pin to be the cover for that board. Use the right arrow to systematically choose the one you want by previewing the thumbnail. Use the left arrow to go back through the pins as necessary. Hit ‘save changes’ and you’re done. Do this periodically with all of your boards to keep your Pinterest profile fresh. First go to this page to download the Pinterest browser extension for Firefox. Look for ‘The Pin Button’. Make sure the image with the red and white Pinterest icon is the one that is showing. If you don’t see it, click on the link that says ‘Looking for the Pinterest Browser Extension?’ For Chrome, go here, for Safari here, or watch this video to install it in IE. 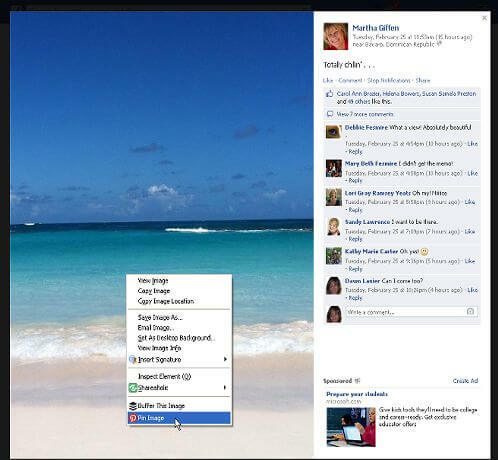 Then click on the image you want to pin while inside Facebook. You’ll come to a screen where the image is isolated against a black background. Right click on the image with your mouse to see the Pin It button, click on it, and you’ll be able to pin the image from Facebook to Pinterest. FYI: If you simply click the Pinterest icon installed in your browser, it will tell you that you cannot pin directly from Facebook. You can show other pinners you are a trusted source by verifying your website on Pinterest. Go to your profile and click on the edit pencil in the top section with your picture. On the next screen, enter the URL of your site where it says ‘website’. Then hit ‘verify’. Follow the directions on the next page, which requires you to download a file from Pinterest and upload that file to your server. Once that’s done, hit ‘complete verification’. Assuming you did everything correctly, a check mark will show right after your site link. 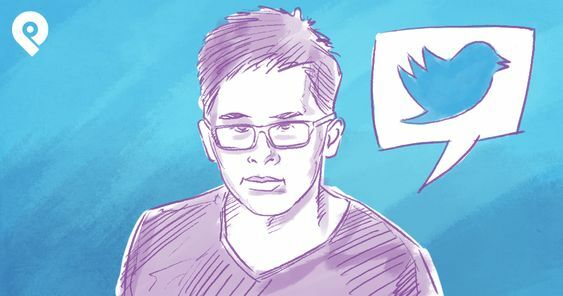 You can read more about this process in my earlier post 4 Steps to Getting Verified by Pinterest. Add the “@” sign and their name (or Pinterest user name) to your pin descriptions or in your comments. if they follow you, their name and image will appear as you type. If not, you may need to locate their Pinterest user name (try their site and look for the social icon URL) and use that one. Start a ‘My Store’ board (or something similar). Upload the items you have for sale to that board, making sure to add a ‘$’ sign to the price, along with a description. Link each item to the specific URL where the item(s) can be immediately purchased. Avoid just linking to your website home page or the main page for website store. You will end up with multiple links all going to the same place, which Pinterest may consider spamming. 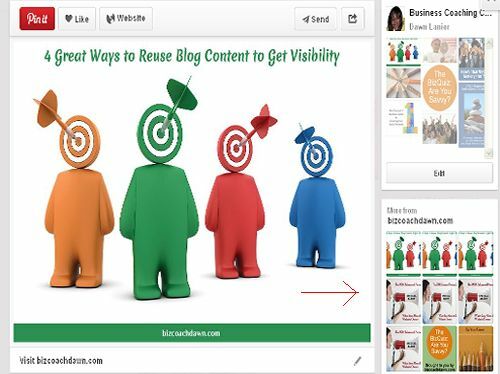 Start a board exclusively dedicated to your best blog posts and pin them to this board. Make sure you brand your images, and have a summary description for each one. If you contribute to other boards where your posts will find an audience, repin them from your blog board to the other one(s). Accept invitations to pin to other group boards that attract your niche. Alternatively, if you find a group board you’d like to join, look for instructions in the board description about how to contact the board owner and ask. FYI: If the board is very active and/or has lots of pins, don’t just ask ‘can you add me to this board?’ when commenting on an individual pin – the person in charge of invitations may not see it at all. Participating in a Facebook group that ‘shares the love’ on Pinterest is also an excellent way to give your pins greater exposure. Look in the profile section of the pinner for a link to where you can find them on Facebook and/or Twitter. If their site is verified (you’ll see a check mark after it), go visit and see what other platforms that person is using. Drop them a note, send a tweet or even a private message to say you found and followed them on Pinterest, and suggest you connect on the other platform. You can find more about how to do that in this article. To the right of any Pinterest image is a picture of the board it is pinned to, and a picture below that which says ‘More from XYZ site’. Click on that to see other pins that originated from the same website or author. Type http://pinterest.com/source/yourdomain.com (replacing “yourdomain.com” with your own site URL) to see the list. You have two options here: either use the Pinterest ‘Pin It’ social share button on sites like Dailymotion, TED, YouTube, and Vimeo, or open your Pinterest and click on the ‘+’ button on the top. Choose ‘add from a website’. Then simply type in the URL to the video you want to pin. PS – you can copy/paste the URL if you prefer. The easiest way to do this is to use the ‘search’ feature in Pinterest. Just type in your keyword(s) to see a range of pins on that topic. The more specific you are in your search definition, the better your results will be. Alternatively, you can search other platforms like Twitter, Google+, LinkedIn or Facebook for ‘Pinterest pin+your search term’ pins posted on other venues. This is simply a matter of adding your name or your website to an image you pin. You can open the image in any image editor and use the text tool to do this or use a free online image editor like PicMonkey for the same purpose. Save the image to your computer, feature it on your blog then pin it to Pinterest. 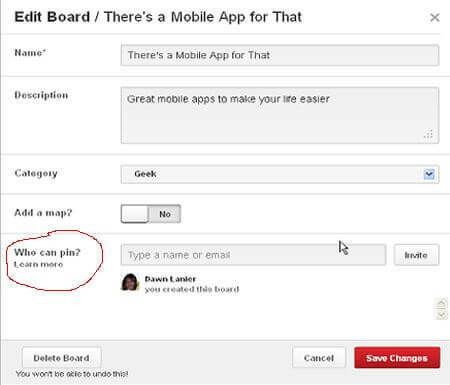 Pinterest gives you the ‘create a board’ option by default. Click on the ‘+’ sign to open the ‘create a board’ screen. Name the board, give it a description, choose a category for it, and select whether you want to add a map to the board or use it temporarily as a secret board visible only to you. The new board will be what you see next. Click ‘edit board’. The last option is ‘who can pin’. Type in the name(s) or email address of anyone you want to allow to pin to it and click ‘send invite’. When you’re done with your list of potential contributors, save your changes. 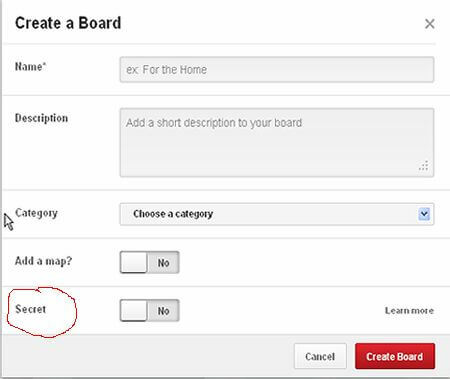 Follow the steps outlined above for ‘create a board’ and select ‘secret’ as the type of board you want it to be. When you’ve added a sufficient number of pins and you’re ready to have it visible to anyone, go back to the board, click ‘edit’ and change the ‘secret’ status from yes to no. Now and again things don’t work out with someone you chose to contribute to your board. 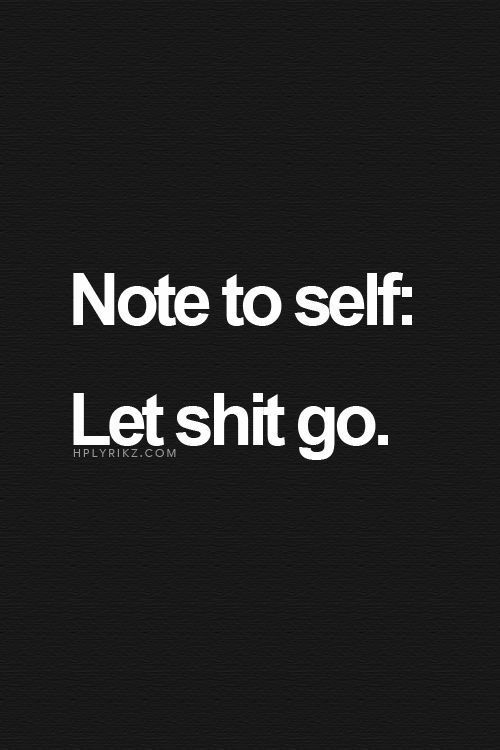 If you can’t come to terms about changes that need to be made, remove them. Select the board and ‘edit board’. You will see the list of contributors under ‘who can pin’. Look for the person’s name and hit ‘remove’. You’ll want notifications to find out who is pinning your content, and how often it is getting attention. 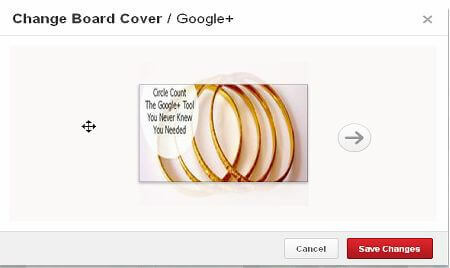 Click on the bar with your name and image in the upper right hand corner of your Pinterest screen. From the drop-down list, choose ‘settings’. On your account settings page, scroll down to ’email notifications’. 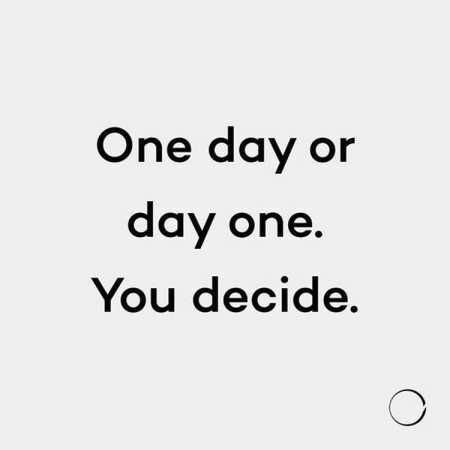 Decide which options you want (get an email when …, also get an email when …etc). Save your setting when you’re done. Do you have any practical tips or tricks on how you navigate Pinterest? Let me know in the comments. Oh – and don’t forget to share this if you liked it! You’re very welcome Veronica! With your eye for design, I think Pinterest would be a great platform for your business. Can’t wait to see more of you there 🙂 Thanks for your comment. Dawn, this is great. You have created the very definitive guide to Pinterest! This is extremely helpful…THANK YOU!! Why thank you Ana Maria – glad you’ll be able to use the information! Very useful information Dawn, thank you. Carele Belanger recently posted..Have you heard of the Facebook “Likes” panic syndrome ? That’s good news – thanks Carele! Thanks for all of the great advice! Will be using it in the future! Verifying your website was something that I did two months ago. 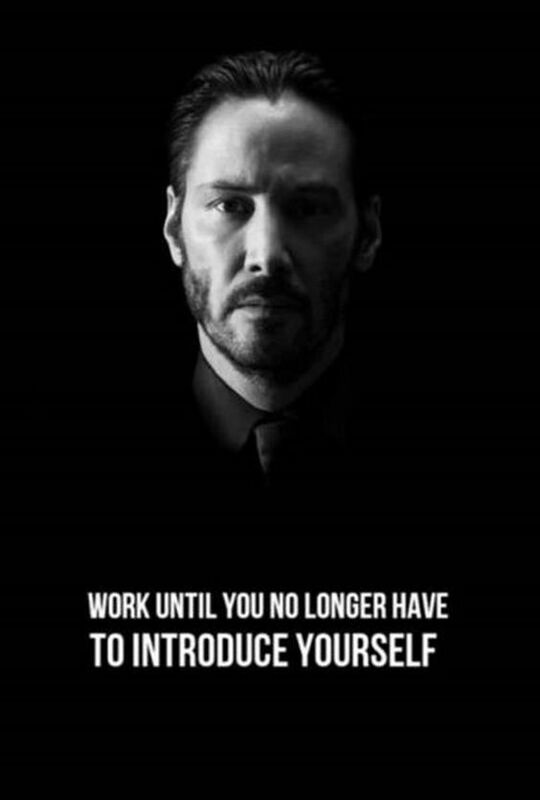 It also helps with your brand and show that you’re legitimate. Great tips on Pinterest! Thanks Nate. I agree – verifying your website with Pinterest does show you’re legitimate, which definitely helps your brand. Glad to see you took the step to do yours. So many business owners don’t bother, even though it can only help them. You just made me blush Sharon! Thanks for the kudos. I look forward to being part of your tribe whenever you get around to becoming a “Pinterest-er”! You are so right. What a Pioneer creating this guide. Fortunately I knew most of it but will double check as one can’t be too safe. So looking forward to your next installment. 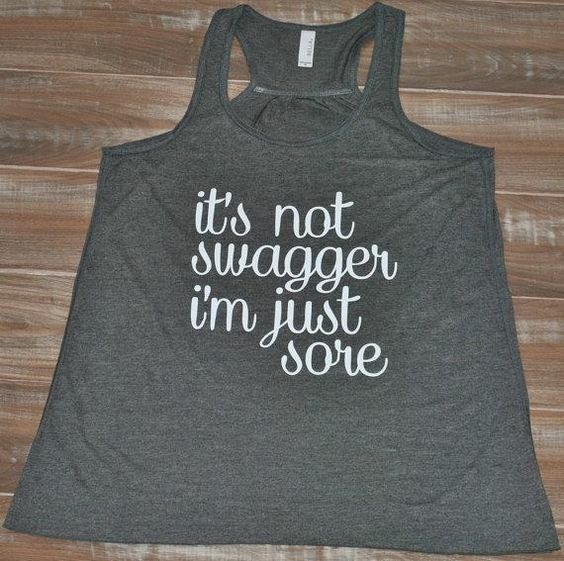 Love using Pinterest and determined to work on marketing aspect of this platform. No question your tips and guide will make a big difference. Roz recently posted..What to Wear to a Bonfire? Why thanks Roz! Appreciate your feedback. What a great post on using Pinterest. I just did a post today on how I love using Pinterest. Thanks for all the great information! Thanks for your feedback Diana! I enjoyed your post too, and just followed you on Pinterest. See you there! WOW! Impressive! No wonder they call you the Pinterest Queen! Thanks so much for all this information. I know that I can certainly use this. I’ve spent endless time trying to change, update, etc and gave up! LOL! Great, informative article! I am humbled by your kind words Alexandra – THANKS! Wow, a lot of good information. I did get hung up on trying to verify my website with pinterest. I do not understand how to upload my pinterest info to my server. I’ve searched around in my back office dashboard but see no place to upload it. I don’t understand html so don’t want to mess something up? I went to your post about verifying but still do not understand where to go from there? Can you give me a little more info on that? My email is pat@bestrealhealth.com Thanks. I’d be glad to help you Pat. Sending you an email so we can set up a time to talk OK? Thanks for your comment! fantastic tips – I’ve still so much to learn when it comes to Pinterest – I feel like this has been a real education! Thanks Jo! I’m glad you found this ‘how-to’ helpful. 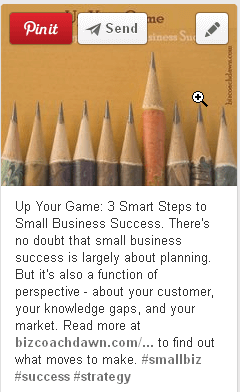 Excellent article, Dawn, filled with so much valuable information about Pinterest. This is definitely a fantastic reference guide that I will be sharing! Thanks Robin – I appreciate your feedback and the share! WoW- Where were you months ago when I was interested in using Pinterest for more than gettingst in beautiful images? Very comprehensive and this is only part 1!. Looking forward to more parts because I got most of this handled but it is the subtle marketing that will make the difference. Also love that you answer so many How to do… Many write about what to do but omit the HOW part. Thank you. Dawn, you are right that nobody has set out a thorough “how to” on using these Pinterest features! It’s wonderful and so helpful that you’ve thought to do so; I’ll be pinning this! By the way, while Pinterest doesn’t allow you to rearrange your pins on a board, we do offer this ability in our free Pin4Ever plan, if you ever need it. Nice to have you visit the blog Christina! I see I’m not the only one who looked around for a thorough ‘how to’ guide on navigating Pinterest features 🙂 Will definitely check into your Pin4Ever plan. 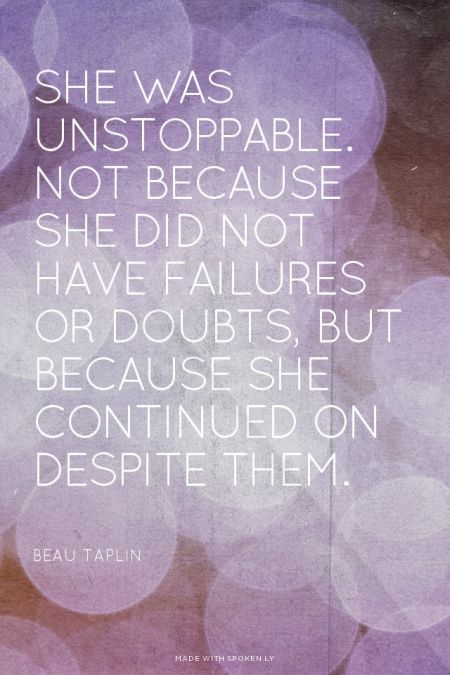 Thanks much for your comment, and, of course, for pinning! Dawn, you created an awesome content on Pinterest. Thanks for the share! Pinterest is a great way to attract ladies. As 80% of users are ladies, Pinterest can be used to market any ladies items like cosmetics, fashions, recipe etc. But, we need to know marketing ideas to understand how we can efficiently market products on Pinterest. Quite useful ideas in this point of view. Again thanks for sharing! Thank you Vivek – I appreciate your feedback! Thank you for visiting my site today. Where was this article when I was getting started with Pinterest? Can’t wait for your 2nd installment. Roz recently posted..Spring 2014 jewelry trends: Bring color into your life!